"As the director of Tomcat, I am thrilled for my very talented cast and myself to have advanced to the English final of the All England Theatre festival, the second year running for St Albans Players. 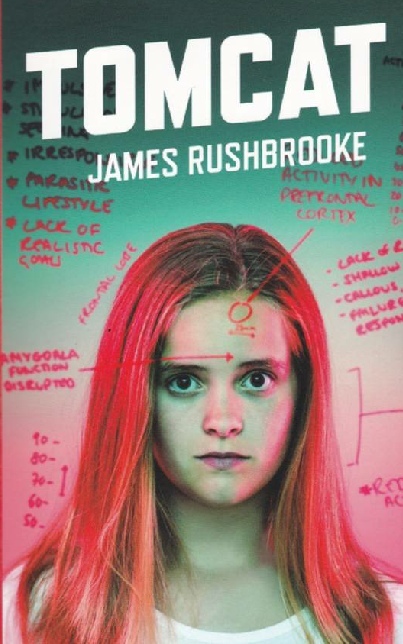 I am passionate about this intelligently written play which takes its audience on an emotional roller coaster and more importantly asks the question and evokes debate on how far will society go within the sphere of genetic screening. Can't wait for the English final to showcase this production of which I am very proud"
St Albans Players have the unique privilege to present a One Act version of the award winning play Tomcat by James Rushbrooke which was the winner of the 2015 Pagatango New Writing Prize in association with Southwark Playhouse, London where it premiered in 2015. Set in the not too distant future where the world is better that ever. Diseases and disorders have been wiped out, but Jess doesn't belong. She slipped through the net and there's something dangerous in her DNA, something that must be 'cured'. Charlie is watching Jess. Hell do whatever it takes to keep society safe. As debate over genetic screening rages, Tomcat asks how far will we go to keep humanity healthy. When you can learn everything about a person from a computer screen, is there anything left to discover? We made it all the way through to the English finals of the competition. A huge thank you & well done to all involved.